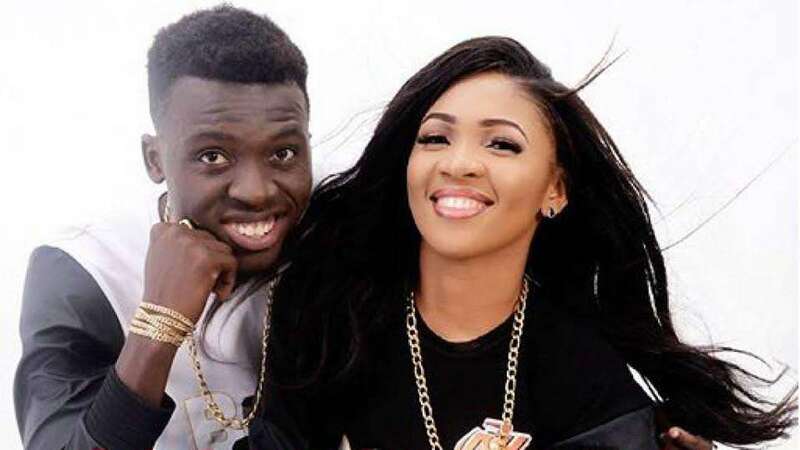 Comedian Akpororo and his wife have welcomed a set of twins. The comedian shared the news on his Instagram, posting a video of himself celebrating with friends. “I done born oo,” Akpororo wrote. Comedian I go dye however confirmed the news saying Akpororo welcomed a set of twins, a boy and a girl. The couple who got married in 2015 welcomed their first child in 2016. We say big congrats to the couple.